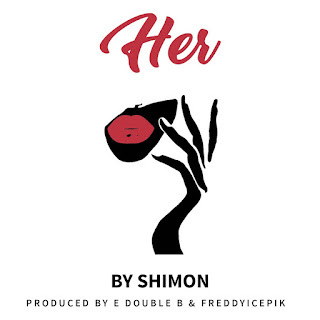 Shimon is an upcoming independent artist born in Lagos, Nigeria where he spent most of his life before moving to the UK. His songs tell stories of love lost and love found in a way that the listener finds both humorous and heart breaking. 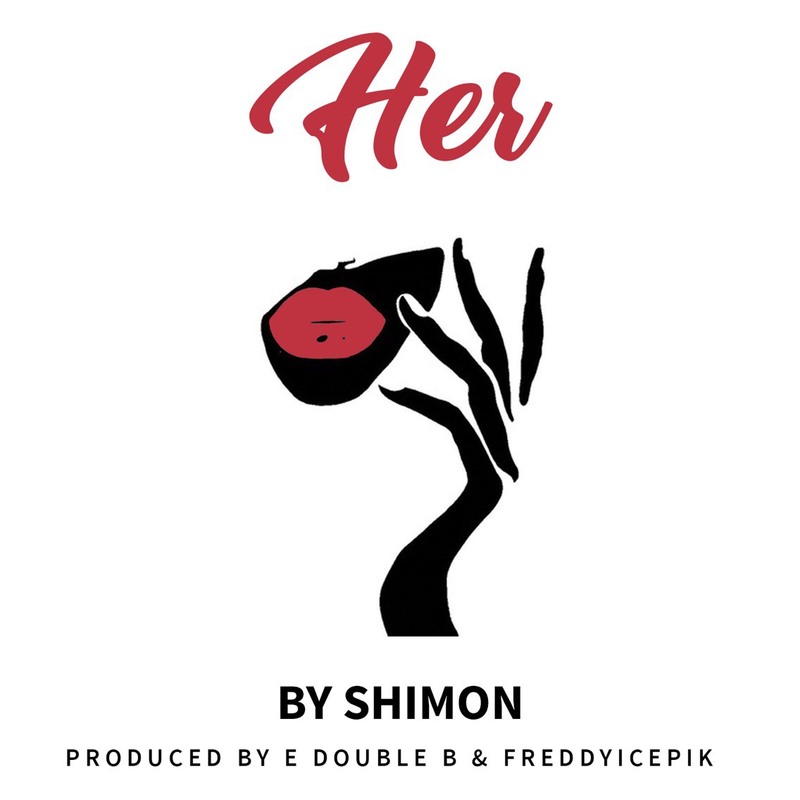 Shimon recently won the Pomerance Prize for Music at the University of Leicester for contributions to music within the university whilst coming second place at the University Gospel Choir of the Year with Leicester University Voices.